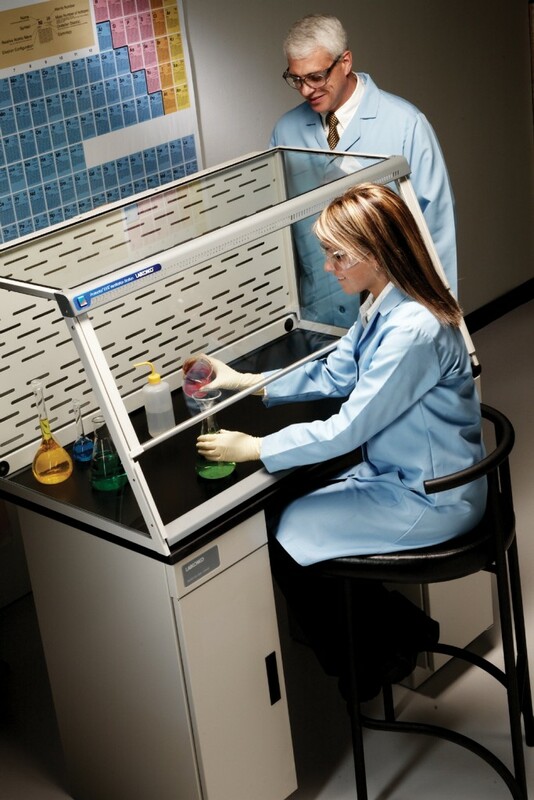 These benchtop panel-lined hoods have sashes on two sides allowing operation on either side of the fume hood. 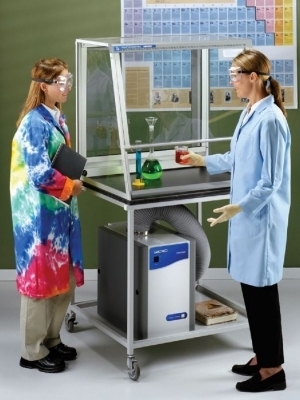 These low profile benchtop enclosures have clear sides, top and sash for light duty fume hood use or classroom demonstrations. 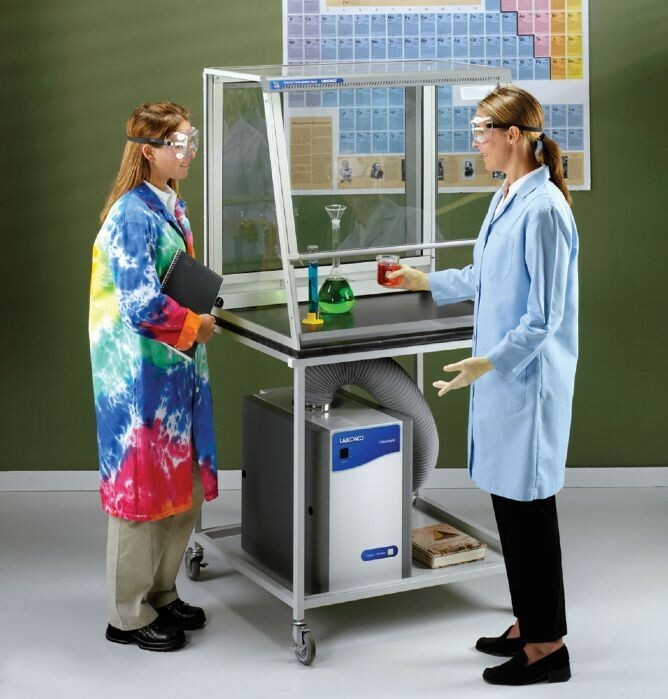 These fully-featured benchtop hoods have clear back and sides for enhanced visibility for conducting demonstrations or observing students. 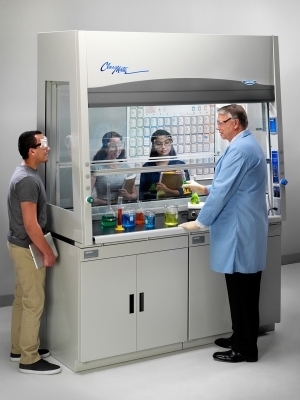 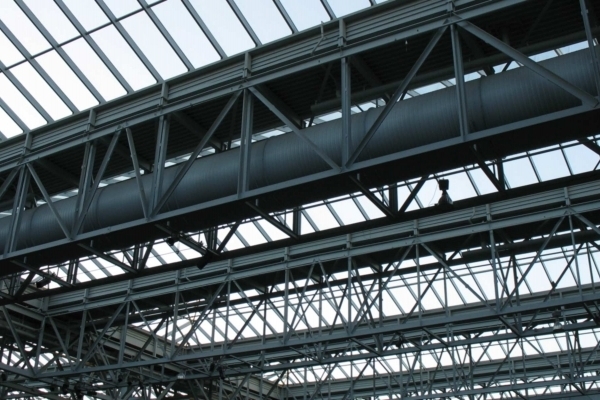 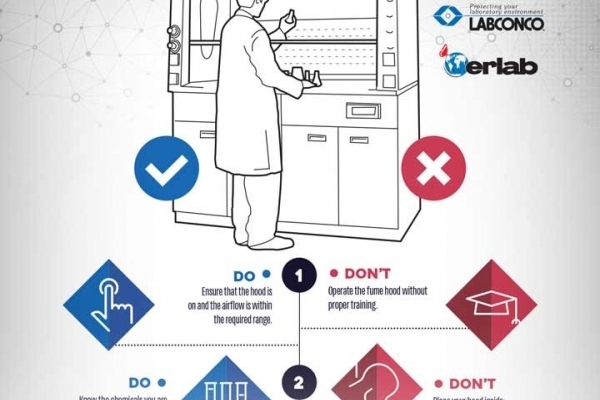 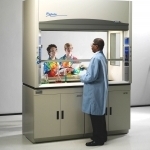 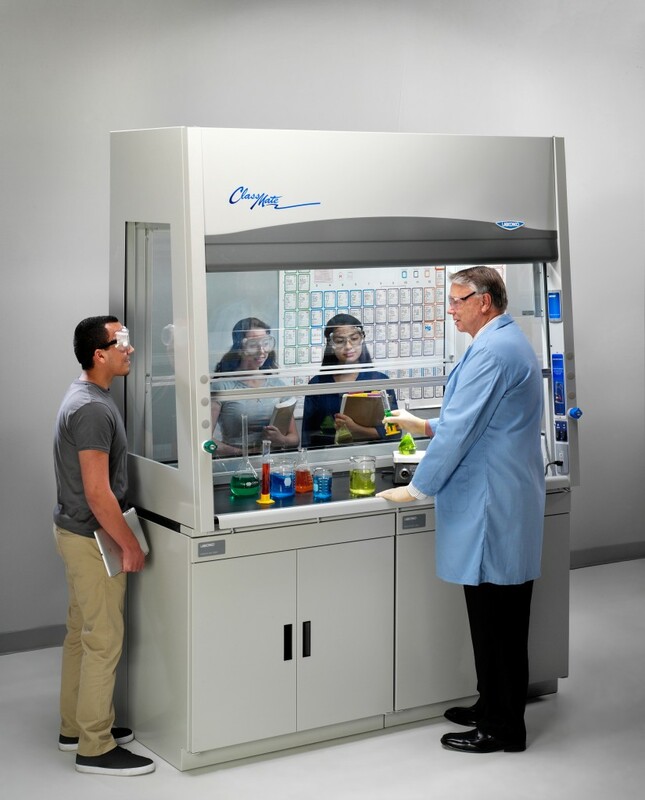 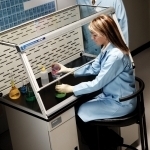 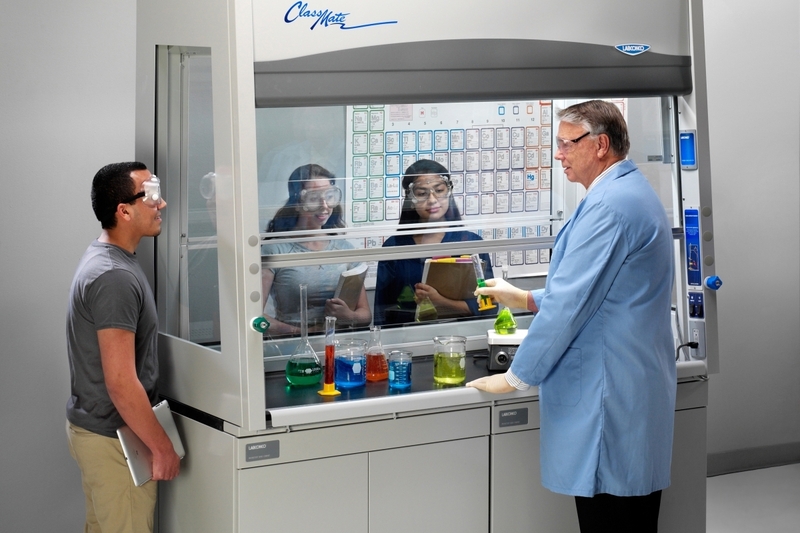 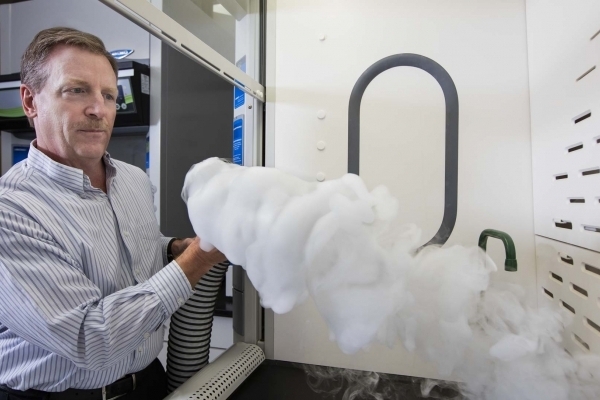 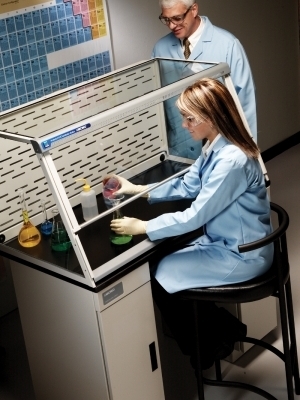 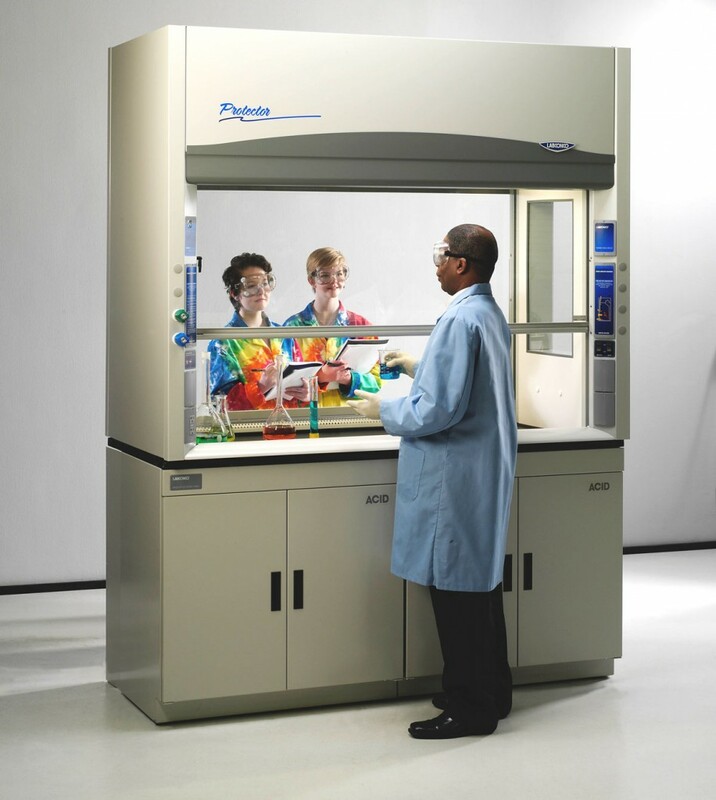 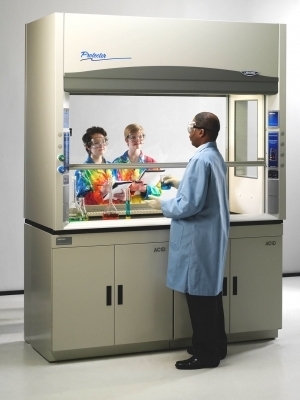 Educational Hoods and Enclosures are designed to provide enhanced visibility for conducting chemistry demonstrations or observing students performing chemistry experiments.